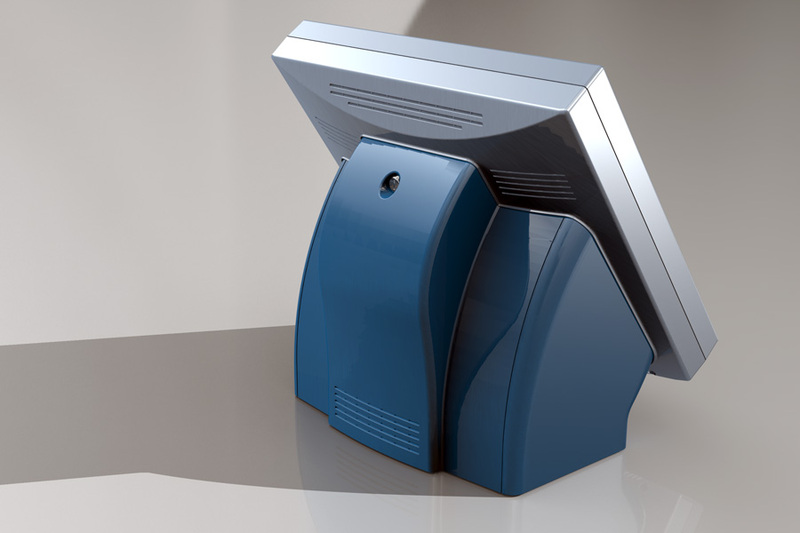 Vertex engineering worked with this client to design a custom Shopping Mall Internet Terminal. 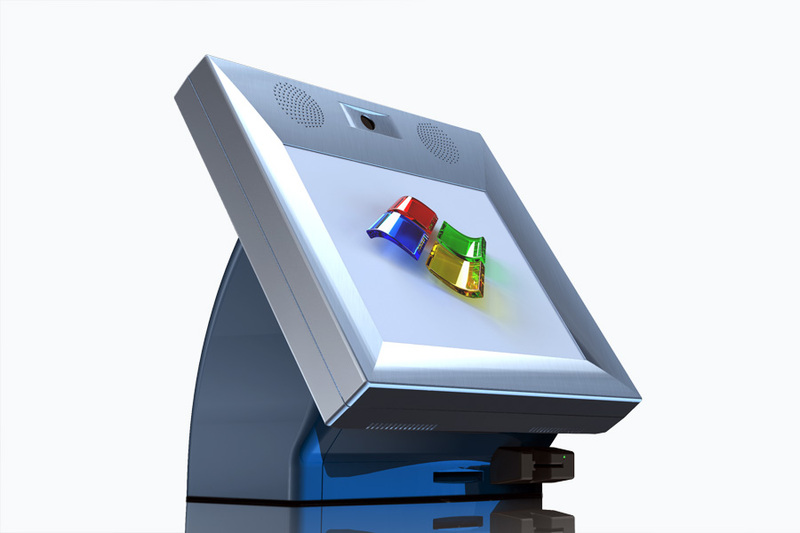 The Kiosk is packed with capabilities. Its components include a 19" LCD touch screen, coupon printing capability, digital imaging with a smart card reader and stereo sound. The unit is very low maintenance, is vandalism resistant, and has consumer appeal, all key objectives for the success of this project. All external parts of the kiosk were injection molded. 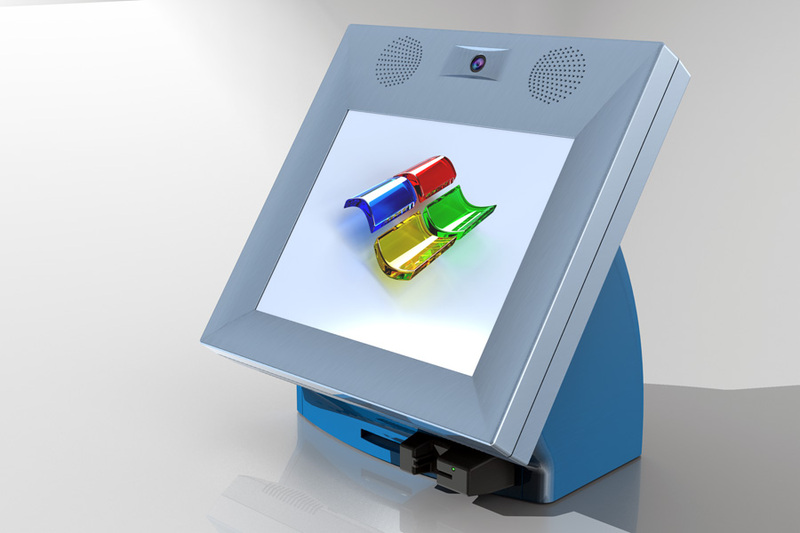 The collaborative effort of designers, engineers, client, and supplier created the eye-catching kiosk design seen here.